No. 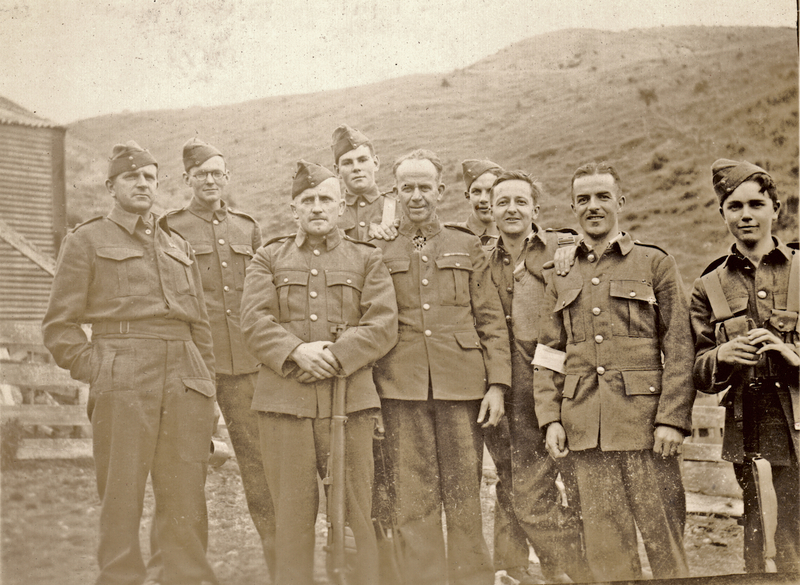 12 Platoon, Makara Battalion, New Zealand Home Guard at Makara, 1942. If the Japanese had invaded then these were the men that would’ve defended Wellington. Lemuel Lyes Collection.